GlobeCore is a world leader oil purification and filtration machines - GlobeCore. Oil Purification Systems. GlobeCore began in 1969. It was then when a new company, originally serving the agricultural industry, was formed. Today GlobeCore is a world leader in the production of oil purification and filtration machines. In this article we show the progress of our company in the last 50 years. The focus of purification and regeneration of industrial oil came about gradually. This was due to the distressing scientific forecasts of humanity’s future due to the rapidly growing amount of waste. One of the main sources of waste were and still are waste oil products. This kind of environmental pollution causes much problems, killing plants and animals, spoiling drinking water and making water bodies unlivable. Oil products contain substances with severe impact on human health. The unchecked dumping of such waste into the environment had to be stopped, and the amount of generated waste had to be contained and reduced if possible. Therefore, many countries have adopted laws that regulate correct handing of waste, including waste oil. When the new rules came into place, a new demand on equipment to help follow these rules appeared. 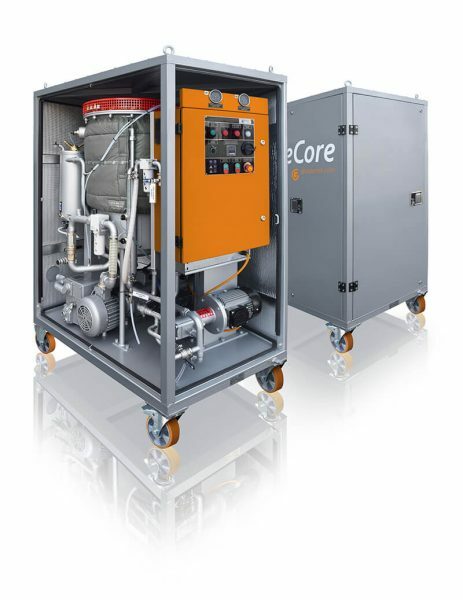 GlobeCore began developing the first industrial oil filtration machines. While filtration cannot solve the issue of waste oil, it can extend oil life. Some industrial oil is used in severe conditions, accumulating mostly solid particles. Those are predominantly parts of construction materials (metal, rubber, plastic etc), which can cause serious harm to the machines the oil is used in. Removing such impurities prolongs oil life and therefore reduces the amount of waste requiring recycling or disposal. This does not solve the problem per se, but allows for highly efficient use of the oil. 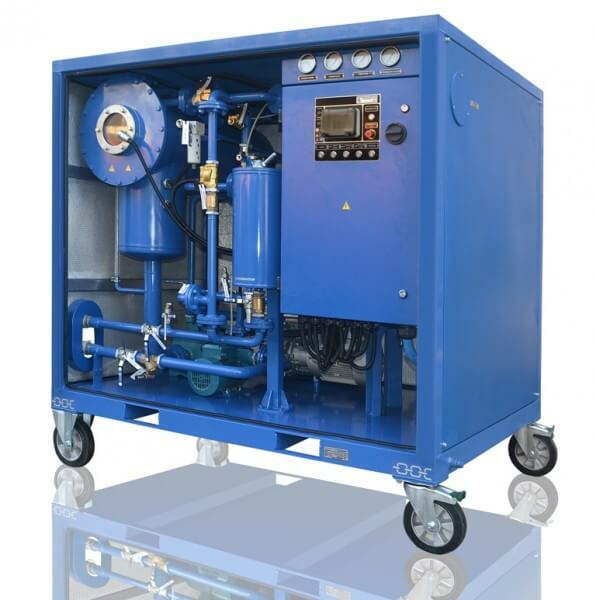 GlobeCore engineers developed the compact and mobile CFU filter carts for high quality filtration of industrial oils. With time, this line of products was extended to include machines for oil with high water content (CMM-1CF), for instance. Tghe machines employ various processes for the best results (multistage filtration, heating, zeolite drying etc). GlobeCore equipment quickly gained popularity in the market, and our company became the best in the world in oil filtration. Most oils are used in severe conditions, hence the composition of impurities in used oil. Beside solid particles, oil can be contaminated with water and gas. The combined influence of such impurities reduces performance and shortens the life of the oil. This problem was also solved at GlobeCore. Following the filtration machines, the company developed the CMM line for compete processing of oil to remove solid particles, water and gas. Filters, heating and vacuum allow to achieve good industrial oil purification results. GlobeCore machines are automated, while several custom options can make the machines simple and comfortable, also extending their application range. The company became the world leader in oil purification. the СММ-R units are tailored for transformer oil regeneration, while the UVR units can also regenerate other types of oil. The development of regeneration equipment strengthened GlobeCore’s position as the world leader in purification and filtration machines. 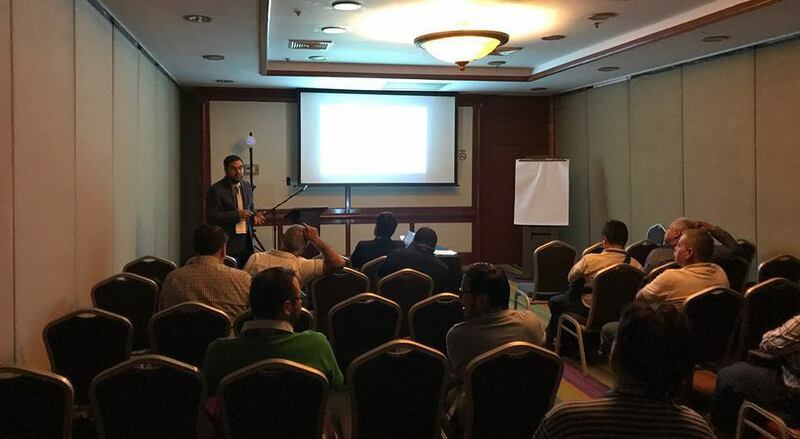 So, apart from the high quality of the products, what else helped GlobeCore achieve its current position as the world leader in oil purification? First of all, it is the client-centric approach. Depending on the specific task our engineers are always ready to suggest custom solutions and select the best oil treatment process. GlobeCore equipment is easy to operate and simple to control. The processes in the more complex units are fully automated to save time. 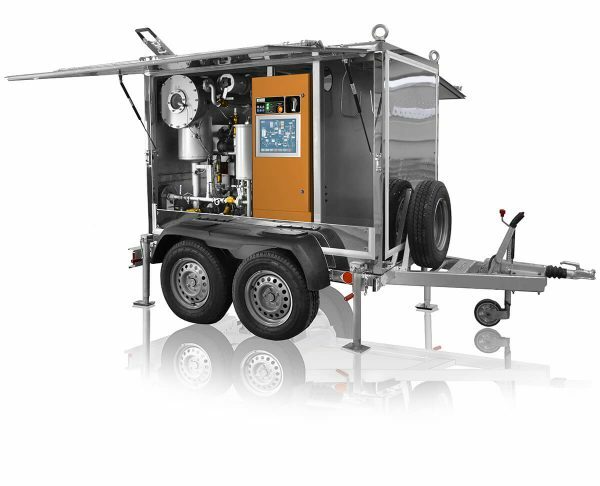 The client can choose a unit with a specific processing capacity, beginning with several hundred liters to tens of tons per hour. 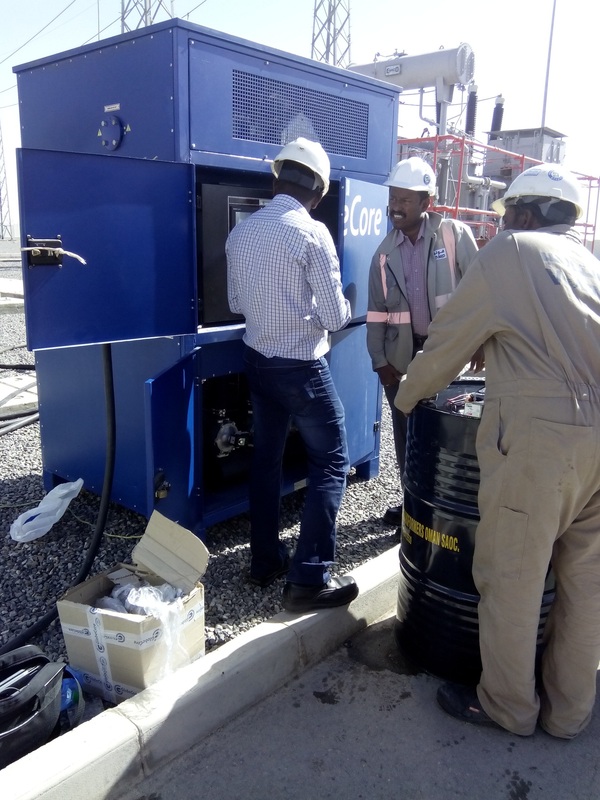 Many options are also available, making the equipment a good tool to tackle the waste oil problems. Another phrase that applies to GlobeCore oil purification equipment is “maximum safety”. The equipment is outfitted with modern sensors and safety systems, which prevent failures and emergencies. A developed network of representatives and service centers around the world ensures rapid client support. Our specialists are always prepared to assist our clients with commissioning of new units.